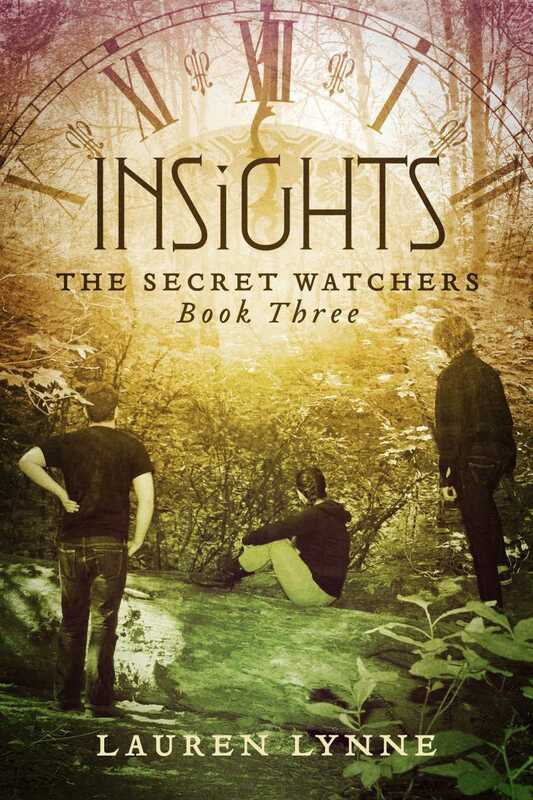 You Can Get Copies of The Secret Watchers Series Direct from BookBaby! 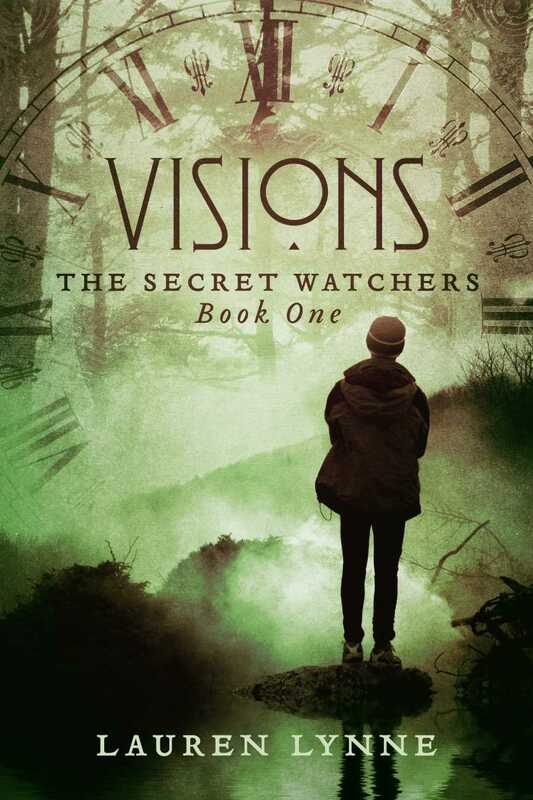 I am pleased to announce that you can get your eBook copy of The Secret Watchers series direct from BookBaby! 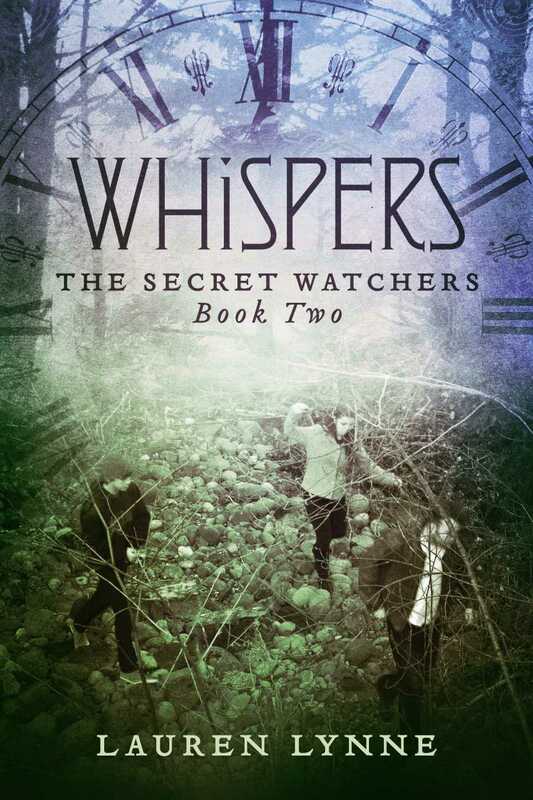 This entry was posted in The Secret Watchers Series and tagged author Lauren Lynne, Lauren Lynne, The Secret Watchers series, Young Adult Author Lauren Lynne by Lauren Lynne, author. Bookmark the permalink.